Liars Lake Waltzing Matilda is a very well known 3/4 watusi cow. 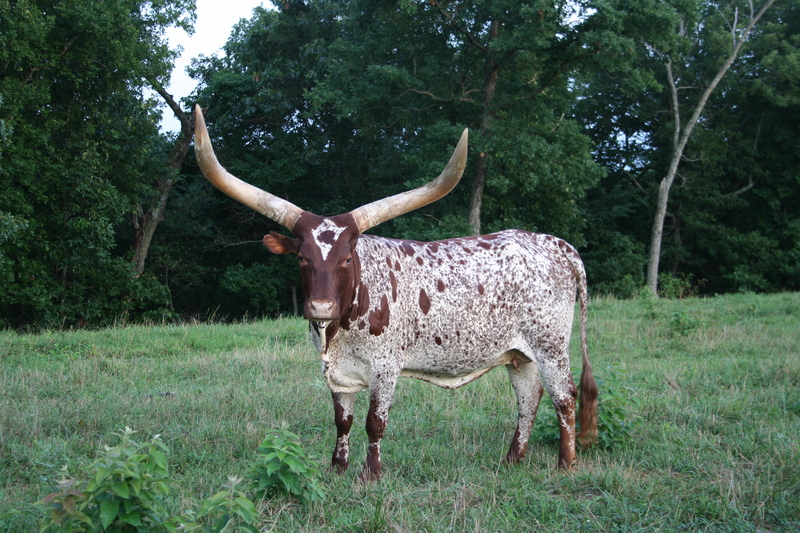 Born in 1992 out of a 1/2 watusi/ 1/2 longhorn cow and Congo Warrior a Foundation Pure watusi bull. She started her career at a young age by winning the Reserve Champion 3/4 Female award at the Colorado State Fair in 1993 as a long yearling. She continued her show career and was awarded the Grand Champion 3/4 cow place at the Kansas State Fair, The All American Watusi Show and 5 times at the Colorado State Fair. In addition to her show career she has continuously produced quality calves, not the least of which was Liar’s Lake Virtual Attitude commonly known as “Lurch”, the Guinness Book of World Record holder for multiple years. She also was the dam of Liar’s Lake Glorious Day, multiple Grand Champion Native Pure Cow.